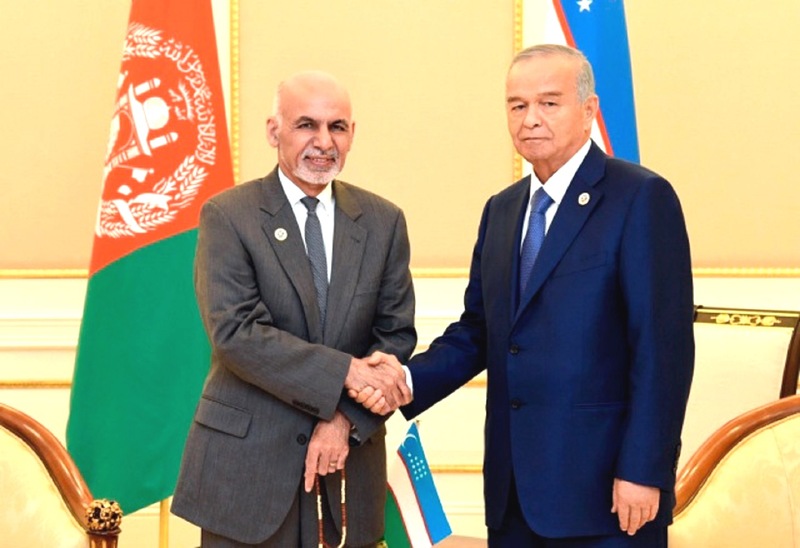 KABUL-TASHKENT -- Uzbekistan is determined to help "establish peace" in Afghanistan, invest in joint projects and strengthen security co-operation with its neighbour, officials say. 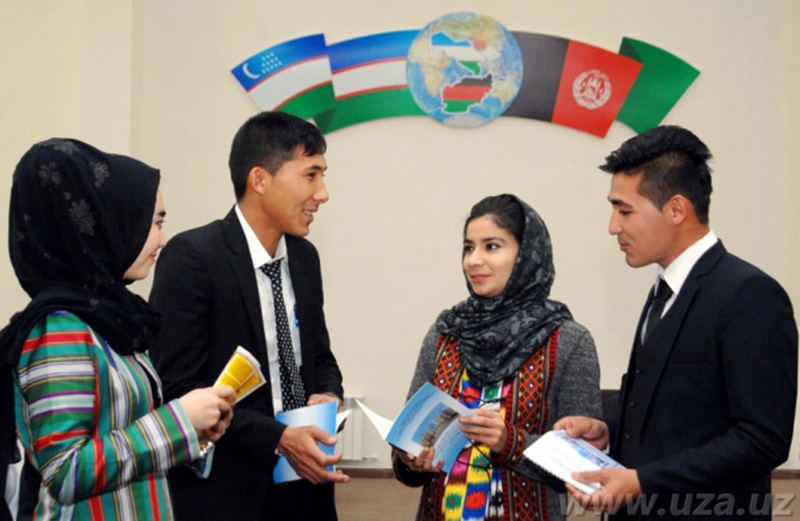 "We see that Uzbekistan is the most active Central Asian state in developing Afghan infrastructure," said Otabek Khayitkulov, a scholar at the Tashkent State Institute of Oriental Studies. "Uzbekistani state companies and private businesses are not shying away from working in [Afghanistan], running businesses and making profits." "Our country's policies are focused on supporting the Afghan government through economic projects," he told Caravanserai. In an official visit to Kabul January 23-24, Uzbekistani Foreign Minister Abdulaziz Kamilov signed pacts to boost co-operation. The countries seek to triple annual trade to $1.5 billion as soon as possible, Uzbekistan's Ministry of Foreign Affairs said in a statement January 24. In the first ten months of 2016, bilateral trade totaled $429 million. Uzbekistani business leaders who accompanied Kamilov to Kabul signed contracts to supply medicines, wheat, vehicles and appliances worth more than $49.3 million, the ministry said. Also on January 24, an Uzbekistani delegation helped open an Uzsaonateksport trading house in Kabul. The Uzbekistani company helps promote Uzbekistani industrial products in foreign markets. The two sides are also seeking to build up transport links that would make more trade possible. "Taking into consideration the transit capacity of the two countries ... the two sides considered significant the preparation of Transit-Trade Agreement between Afghanistan and Uzbekistan," the Afghan Ministry of Foreign Affairs said in a statement. During Kamilov's visit, Afghan government Chief Executive Abdullah Abdullah thanked the Uzbekistani side for building and electrifying the Hairatan-to-Mazar-i-Sharif railway that links the two countries, Uzbekistan's Foreign Ministry said. It is still the only long-distance common-carrier railway in Afghanistan. Uzbekistani and Afghan officials also signed security agreements, including "a protocol of intent to establish a Joint Commission on Security Matters and an agreement between the interior ministries on fighting drug trafficking", Farida Umarova, a spokeswoman for the Uzbekistani Foreign Ministry, told Caravanserai. "These documents will lay the groundwork for further co-operation between Afghanistan and Uzbekistan's law enforcement agencies," she said. "Establishing peace in Afghanistan is the key to Uzbekistan's own security," Tashkent-based political scientist Valerii Khan told Caravanserai. "Militants and extremists still have a presence in Afghanistan, and they threaten our country, enable drug trafficking and recruit our citizens." Uzbekistani investments in Afghanistan could create thousands of jobs that will help deter radicalisation, Caravanserai earlier reported. In its efforts to help Afghanistan regain peace, Uzbekistan has offered to host peace talks between the Afghan government and the Taliban. Mohammad Shakir Kargar, Afghan President Ashraf Ghani's special envoy to the CIS countries, extended the offer during a November 8 news conference in Kabul, according to Afghanistan.ru. This is a great article! I sincerely wish success on any Afghan-Uzbek economic cooperation! Conflict resolution and economic development in Afghanistan will be some of the main priorities of Uzbekistan's foreign policy in 2019, the president said. 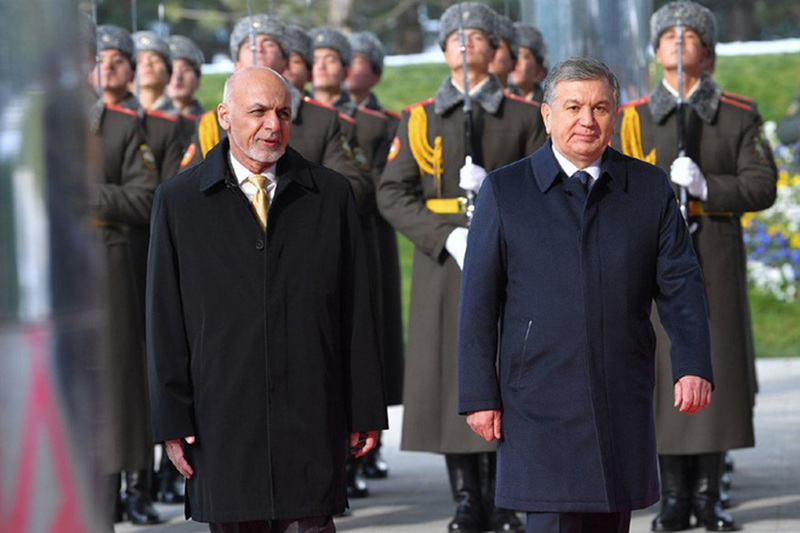 Afghan President Ashraf Ghani June 24 made his first official trip to Uzbekistan.